pop acts in Tom Misch and Hessle Audio co-founder Ben UFO to Bristol dubstep royalty in Pinch and Joker. 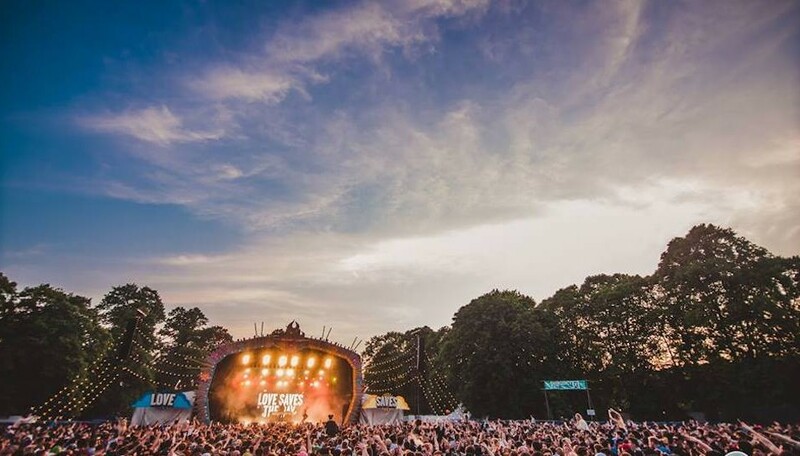 Topping the bill this year are Fatboy Slim and Sampha on Saturday and Sunday respectively. You can catch the veteran DJ playing his crowd pleasing anthems on the main stage. On the other side of the coin is Sampha, the Mercury Award winning singer, songwriter and producer. Previously known for his contributions to SBTRKT and Drake tracks, he has truly made a name for himself following his debut album Process. His distinctive voice and style could be the perfect way to finish your festival. Despite the great live acts on offer, the bank holiday festival’s DJ programming is where it shines. As mentioned before Ben UFO plays on Sunday. On describing his selections, it would be apt to describe them in his own words. So, you can expect “…a variety of tempos, styles and atmospheres in a fluid and coherent way.” He also shares a stage with DJs such as Joy Orbison and Idle Hands alumni Shanti Celeste, the latter being the potential highlight of the weekend. Amongst the big names across the weekend, there is great local talent which would be a shame to miss. Just Jack have lined up Idle Hands bossman, Chris Farrell, alongside Brstl residents Daisy Moon and Danielle. Expect house, techno, electro and dub influenced selections, but of course not limited to. Though if that doesn’t take your fancy, there is plenty of boisterous acts to fill your 48 hours. Wherever that be bassline in Flava D, or drum & bass from veteran DJ Andy C.
There is one thing for certain, the M32 underpass is never going to be busier. 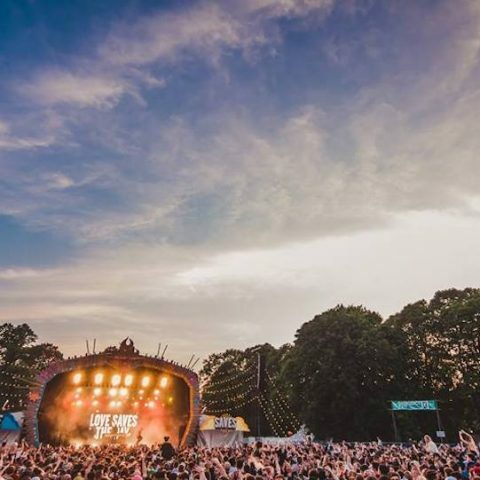 Love Saves The Day takes place on 26th-27th May. Last tier tickets available here.